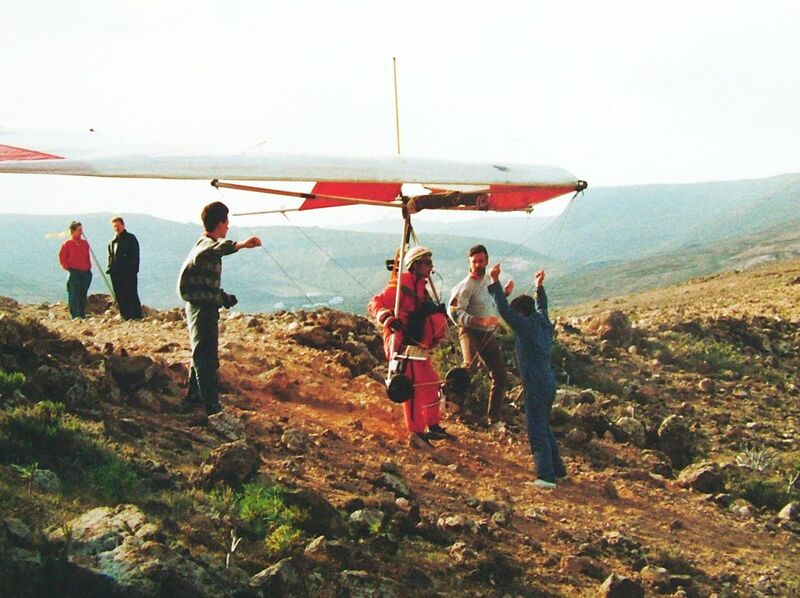 It is too easy to misremember things, so I will not identify the individual, but in the early 1990s, my hang gliding colleagues and I encountered the editor of a monthly aviation magazine when flying out to Lanzarote, one of the Spanish Canary Islands off the Atlantic coast of Africa. (We flew out by airliner with our hang gliders in the hold.) As well as hang gliding (and in recent years paragliding) Lanzarote is a major winter sunshine destination for European windsurfers.